We are online since 2006. 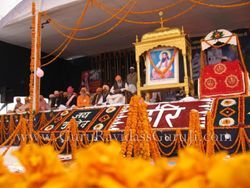 Satguru Ravidass Maharaj Ji´s Holy Mission & Philosophy. 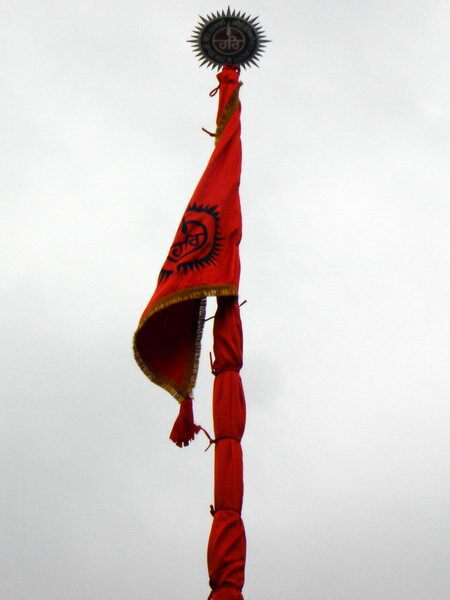 "Satsangat mil rahee-ai maaDha-o jaisay maDhup makheeraa." 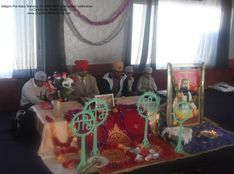 Tribute to Shaheed Sant Ramanand Maharaj Ji & 4 Martyrs (Frankfurt, Germany) 30th June 2013. 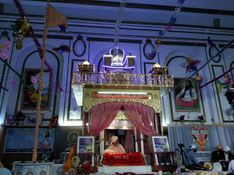 Shri 108 Sant Krishan Nath Ji's visit to Germany. 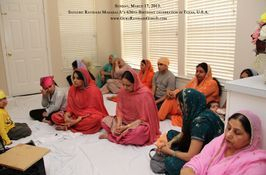 Gurpurb 2013 in Texas, USA. Jagatguru Ravidass Ji's 636th Birthday celebration in Toronto Canada 2013. Dr. B. R. Ambedkar's 122nd Amsterdam, The Netherlands on 14-04-2013. 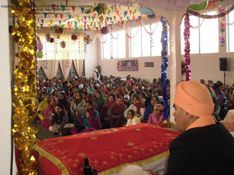 Birth Anniversary celebration in Mantova, Italy. 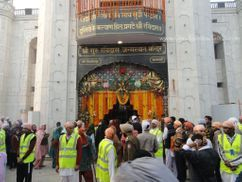 Barsi of Satguru Swami Pipal Dass Maharaj Ji at Tap Asthan, India. 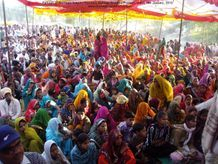 Sant Samelan at Pind Virkan, Punjab, India. Historical place, Khuralgarh, Hoshiarpur, Punjab, India. 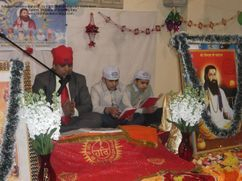 Satguru Ravidass Ji Maharaj's 633rd Birthday Celebrations at New Delhi, India. 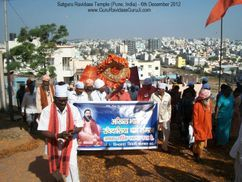 Satguru Ravidass Temple Pune, Maharashtra, India. 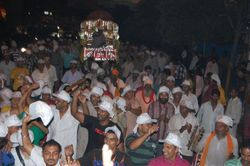 Baba Pipal Dass Ji's Barsi at his Tap asthan India. Remembrance martyrdom Shaheed Shri 108 Sant Ramanand Ji at Wolverhampton. 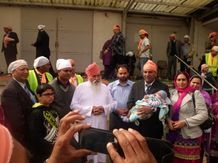 Satguru Ravidass Maharaj's Birth anniversary celebration at Wolverhampton. 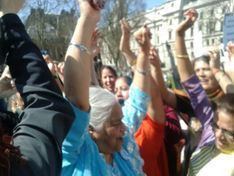 Sachkhand Ballan Saints in the House of Lords, Parliament, U.K.
Barsi Samagan Sant Sarwan Dass Maharaj at Royal Suite, Birmingham, U.K. 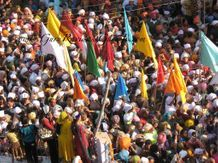 Emergence of Dera Sant Sarwan Dass Ji Sachkhand Ballan & A great spiritual saint - Sant Pipal Dass Ji. Copyright 2006 - 2019 GuruRavidassGuruJi.org | All Rights Reserved.